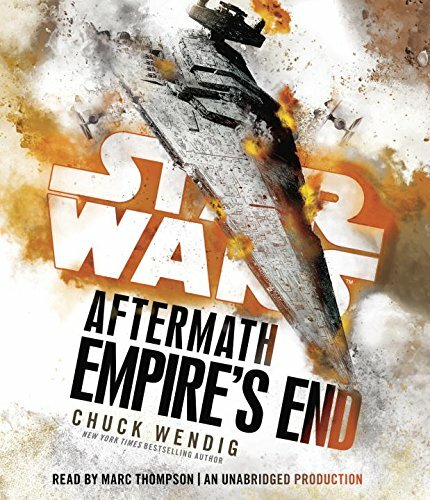 9781101966969 | Del Rey, January 31, 2017, cover price $28.99 | About this edition: NEW YORK TIMES BESTSELLER • Following Star Wars: Aftermath and Star Wars: Life Debt, Chuck Wendig delivers the exhilarating conclusion to the New York Times bestselling trilogy set in the years between Return of the Jedi and The Force Awakens. 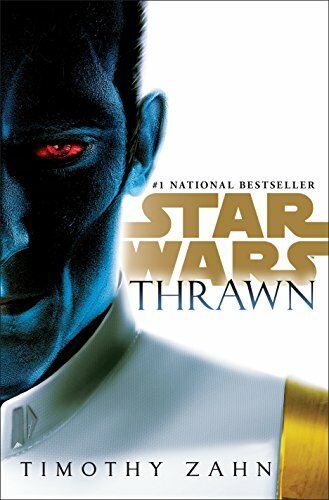 9780451486271 | Unabridged edition (Random House, January 31, 2017), cover price $45.00 | About this edition: NEW YORK TIMES BESTSELLER • Following Star Wars: Aftermath and Star Wars: Life Debt, Chuck Wendig delivers the exhilarating conclusion to the New York Times bestselling trilogy set in the years between Return of the Jedi and The Force Awakens. 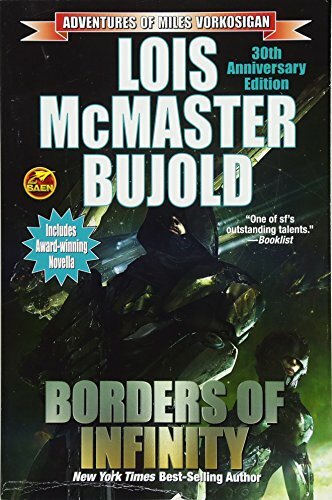 9780786182398 | Unabridged edition (Blackstone Audio Inc, February 1, 2005), cover price $19.95 | About this edition: Soon to be a major motion picture. 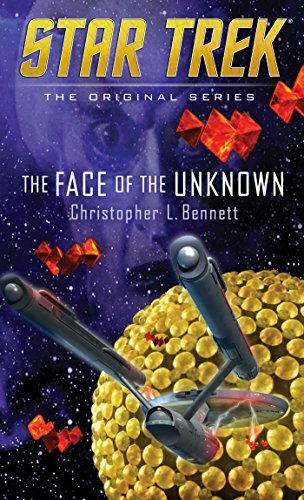 9781580812443 | Unabridged edition (L A Theatre Works, June 1, 2002), cover price $29.95 | About this edition: In a remake of the classic radio drama, horrifying life forms emerge from a strange object in a New Jersey farmer's field, marking the beginning of an invasion from Mars. 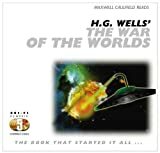 9780786129096, titled "The War Of The Worlds" | Unabridged edition (Blackstone Audio Inc, February 1, 2005), cover price $19.95 | About this edition: An English astronomer, in company with an artilleryman, a country curate, and others, struggle to survive the invasion of Earth by Martians in 1894. 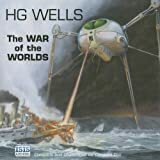 9781559949118, titled "The War of the Worlds" | Harperaudio, March 1, 1994, cover price $5.99 | About this edition: An English astronomer, in company with an artilleryman, a country curate, and others, struggles to survive the invasion of Earth by Martians. 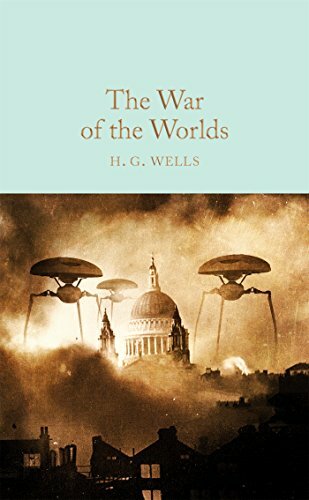 9780531169636, titled "The War of the Worlds" | Franklin Watts, September 1, 2006, cover price $25.50 | About this edition: As life on Mars becomes impossible, Martians and their terrifying machines invade the earth. 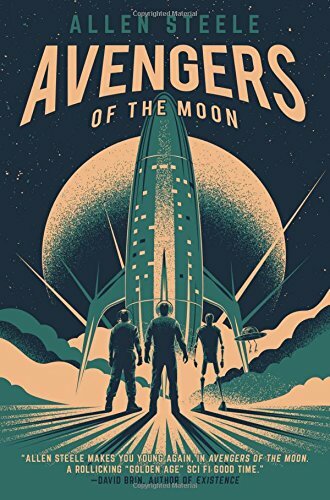 9780679910473, titled "The War of the Worlds" | Random House Childrens Books, August 1, 1991, cover price $11.99 | About this edition: An adaptation of H.
9780785731467 | Turtleback Books, October 1, 1999, cover price $14.75 | About this edition: FOR USE IN SCHOOLS AND LIBRARIES ONLY. 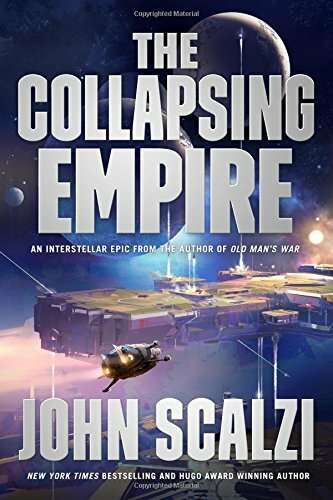 9781626396357 | Bold Strokes Books, January 17, 2017, cover price $16.95 | About this edition: The Oconodian ship Pathfinder and its two million souls, forges on toward their new homeworld. 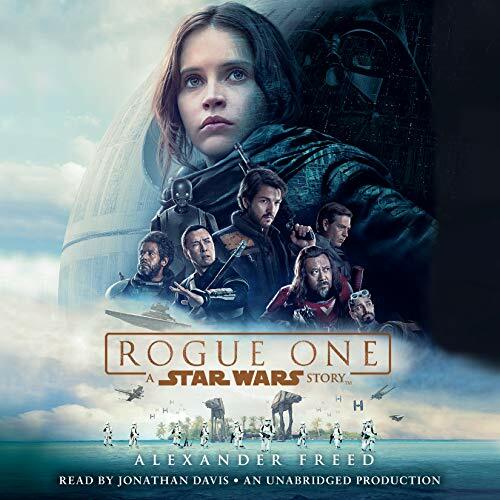 9781524734473 | Unabridged edition (Random House, January 3, 2017), cover price $45.00 | About this edition: NEW YORK TIMES BESTSELLER • Go beyond the film with a novelization featuring new scenes and expanded material. 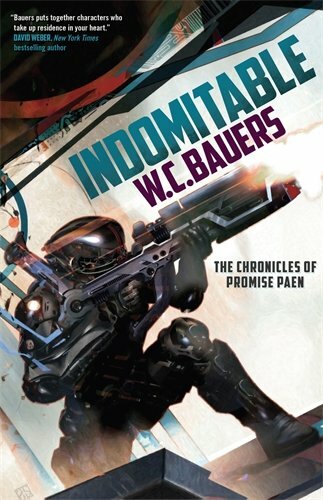 9780756409975 | Daw Books, January 5, 2016, cover price $24.95 | About this edition: With his critically acclaimed military science fiction debut series, Dave Bara launched readers on a star-spanning journey of discovery, diplomacy, and danger. 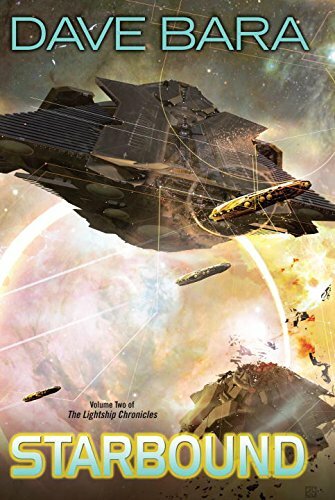 9780756410674 | Daw Books, January 3, 2017, cover price $7.99 | About this edition: With his critically acclaimed military science fiction debut series, Dave Bara launched readers on a star-spanning journey of discovery, diplomacy, and danger. 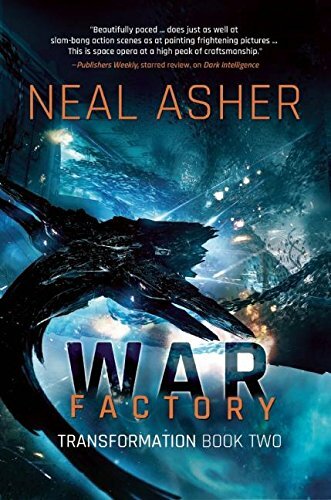 9781597808828 | Nightshade Book, January 3, 2017, cover price $16.99 | About this edition: A berserk AI runs rampant across galaxies in this explosive, fast-paced follow-up to Dark Intelligence, continuing the new Polity series Transformation from UK space opera master Neal Asher. 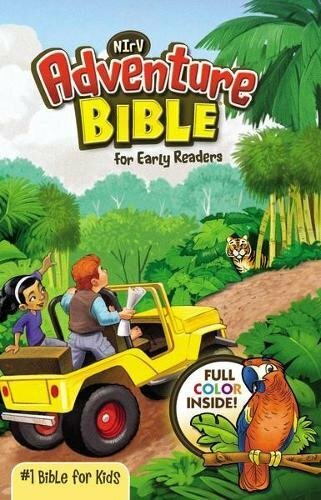 9781597808750 | Nightshade Book, January 3, 2017, cover price $26.99 | About this edition: It is the 147th century; the turning of the Amaranthine new year. 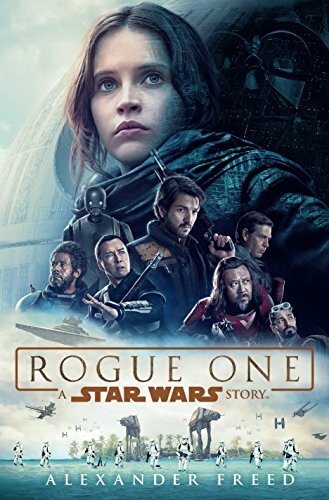 9780399178450 | Mti edition (Ballantine Books, January 3, 2017), cover price $28.99 | About this edition: NEW YORK TIMES BESTSELLER • Go beyond the film with a novelization featuring new scenes and expanded material. 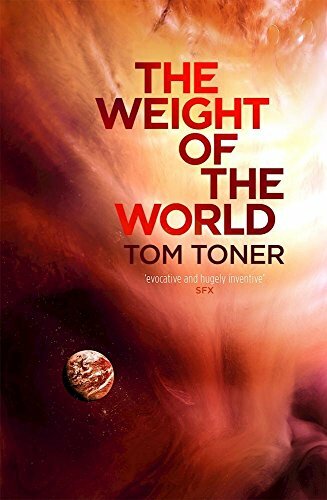 9780765377029 | Tor Books, December 29, 2015, cover price $25.99 | About this edition: The Sixth Sense meets Planet of the Apes in a moving science fiction novel set so far in the future, humanity is gone and forgotten in Lawrence M.
9780765377036 | Tor Books, December 27, 2016, cover price $16.99 | About this edition: The Sixth Sense meets Planet of the Apes in a moving science fiction novel set so far in the future, humanity is gone and forgotten in Lawrence M.
9781501132421 | Star Trek, December 27, 2016, cover price $7.99 | About this edition: Continuing the milestone 50th anniversary celebration of Star Trek—a brand-new novel of The Original Series featuring James T.